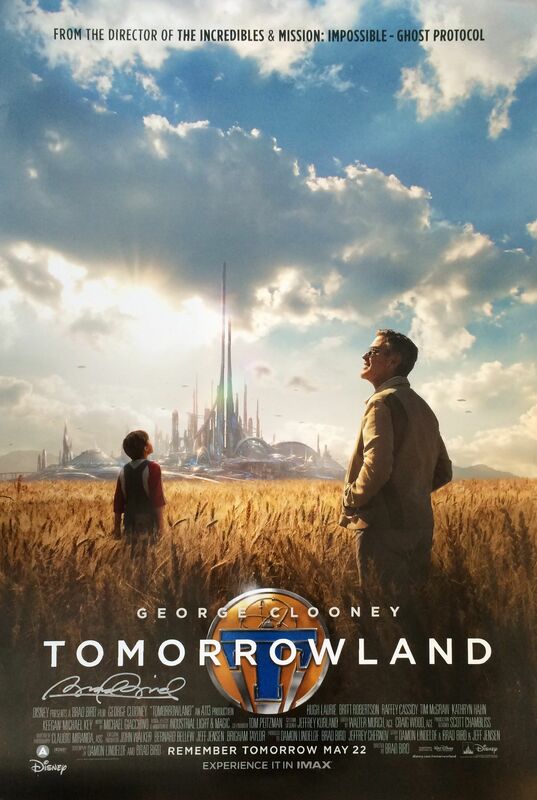 Disney’s ‘Tomorrowland’ held in first place for the three-day weekend with an estimated $32.1 million. ‘Pitch Perfect 2’ came in second with $30.3 million. ‘Mad Max: Fury Road’ was down 47% in third while the ‘Poltergeist’ reboot opened as expected, in fourth place. Disney’s ‘Tomorrowland’ got the win yesterday, but will end up battling ‘Pitch Perfect 2’ for dominance over the long holiday weekend. Meanwhile, the ‘Poltergeist’ reboot opens on target, ‘Mad Max: Fury Road’ remains strong and ‘Age of Ultron’ gets set to pass $400 million domestic.